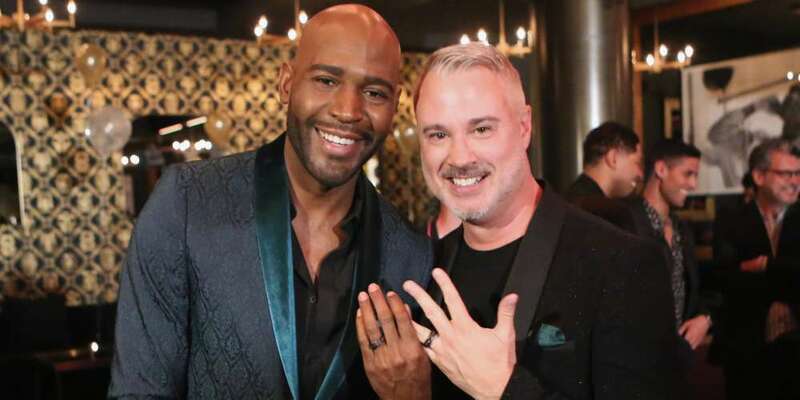 A note from the editor: A previous iteration of this article, the one that was initially published, was titled “Karamo Brown Just Got Engaged, Giving Much Needed Visibility to Interracial Gay Relationships.” We at Hornet now realize that title was tone-deaf, and more importantly inaccurate. In reality, a large number of relationships showcased in mainstream media, particularly film and television, that feature a queer person of color are interracial relationships, and it remains difficult for queer people of color to find meaningful mainstream representation unless they are in an interracial relationship. While we at Hornet had no intention of offending our readers, we understand that the original version of the article below was hurtful to many and didn’t live up to our standards of giving the under-served QPOC experience the much-needed visibility it deserves, and we apologize. 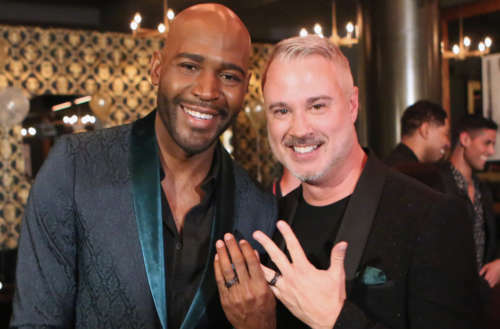 Karamo Brown got engaged to his boyfriend, Ian Jordan, on Wednesday night in Los Angeles. The Queer Eye star popped the question during a surprise birthday party for Jordan at Hyde Sunset bar and restaurant. Congrats to the newly engaged Karamo Brown!